It’s been a while since I’ve updated my blog, but lots have happened in the past few months. I’m working on few new projects, met lots of cool people at NYCC, did a comic-making workshop for kids at a local public library. 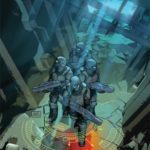 Last October, I attended (as a visitor) at New York Comic Con for my first time! Just the sheer size of the event was mind-blowing. 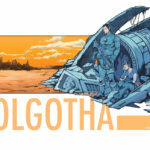 One of the greatest things that happened there among many is my latest comic “A Quite Trail of Tears and Bloods” was mentioned on Bleeding Cool. 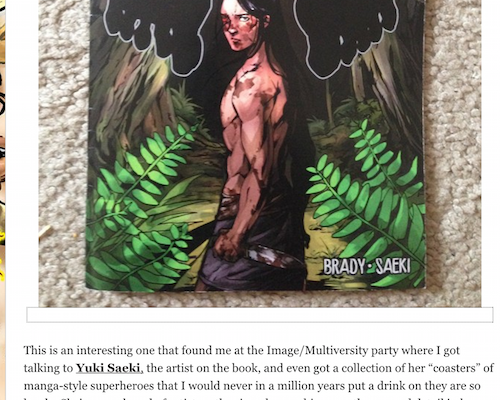 Check out the full article here to see what they have to say about my comic! I feel very honored and thankful to wonderful Hanna Shannon whom I had so much fun talking with at Image/Multiversity party. 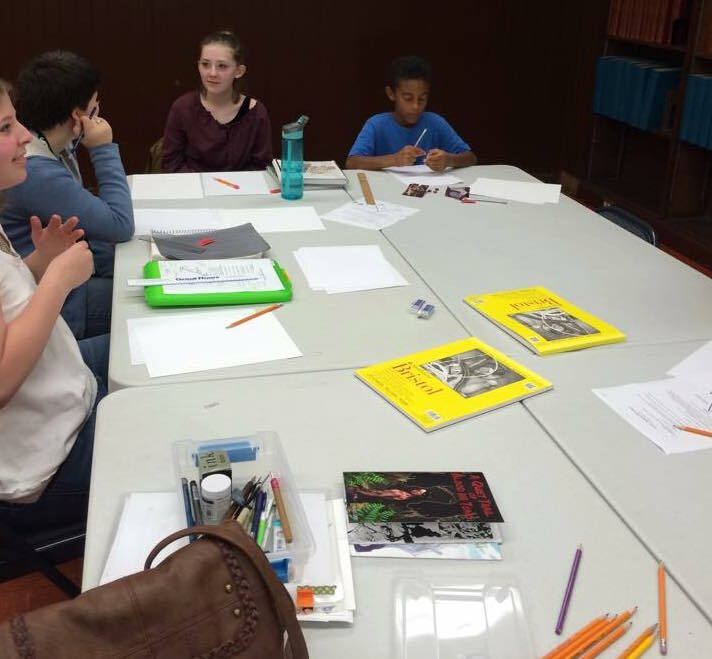 Another thing I did recently is a comic-making workshop at Woodburn Public Library. It was my very first time to teach others how to draw comics, so I was naturally a little nervous, but all the kids had so much passion for art, I really enjoyed helping them out. It was a truly inspirational experience for me too. 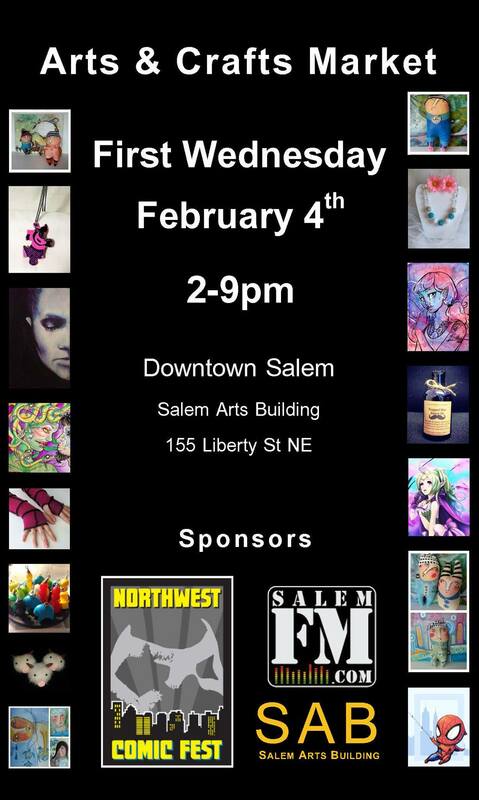 My next event appearance will be First Wednesday Artist/Vendor Event at Salem, OR on February 4th, 2015 (2pm-9pm). Come visit my booth and support local art community! 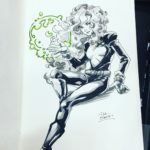 « Rose City Comic Con!